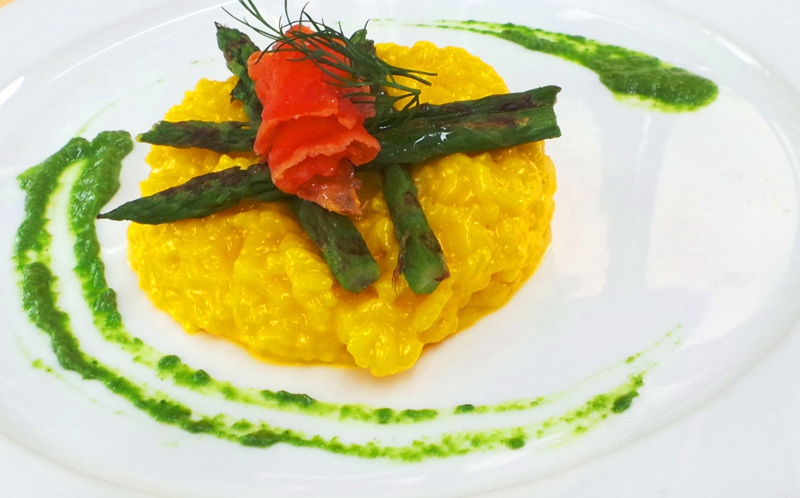 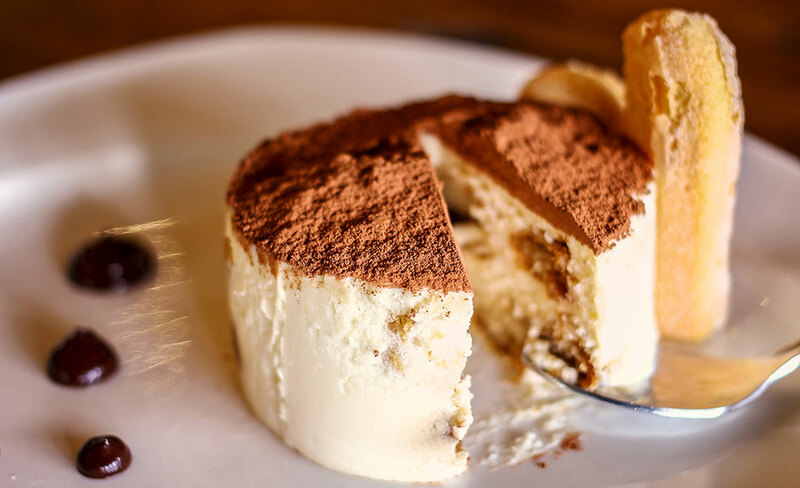 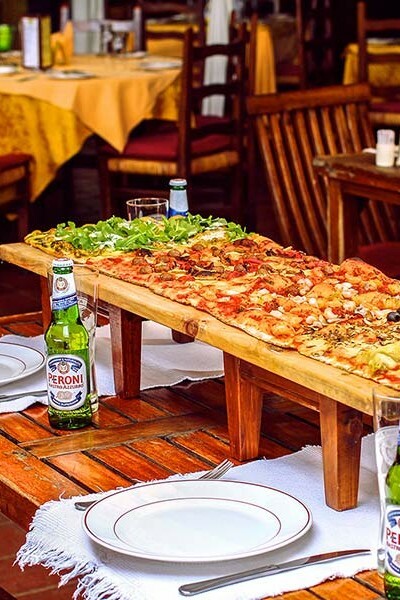 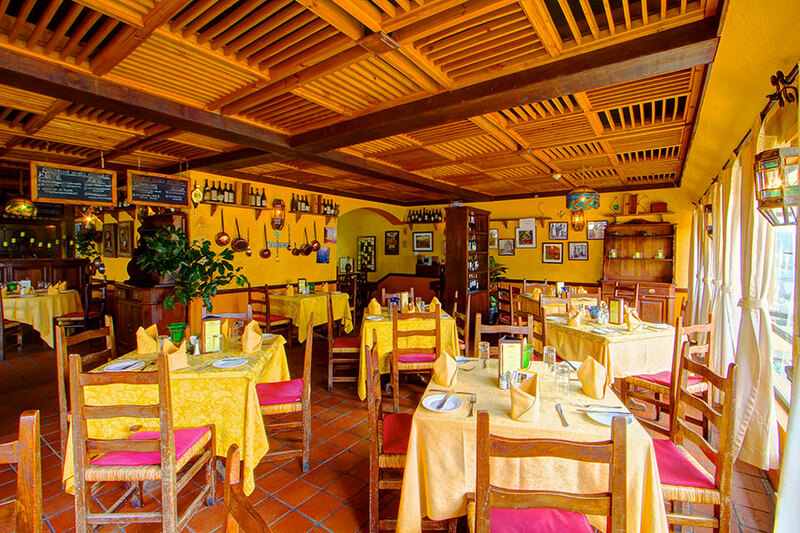 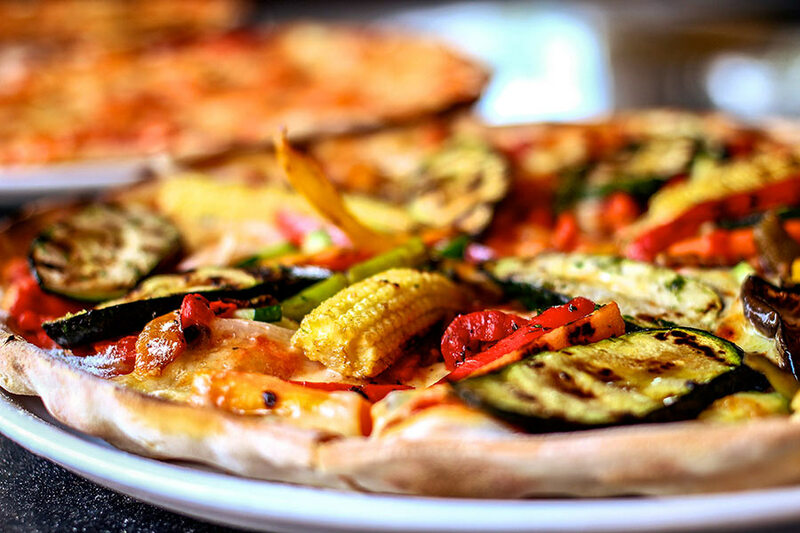 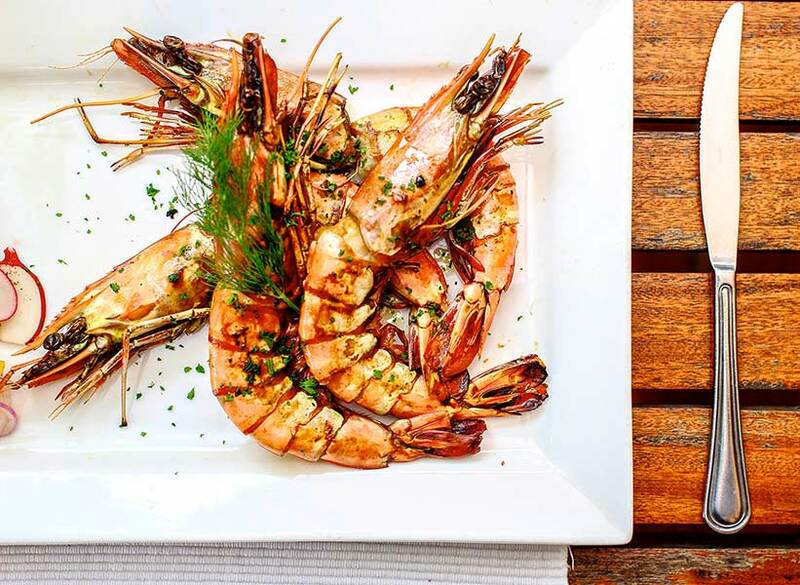 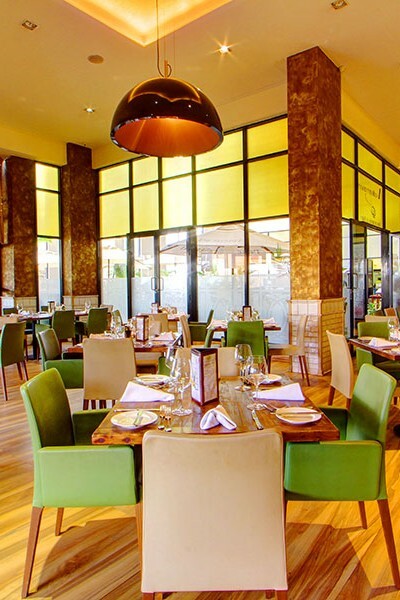 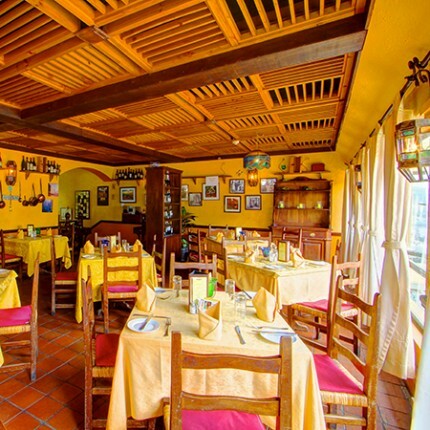 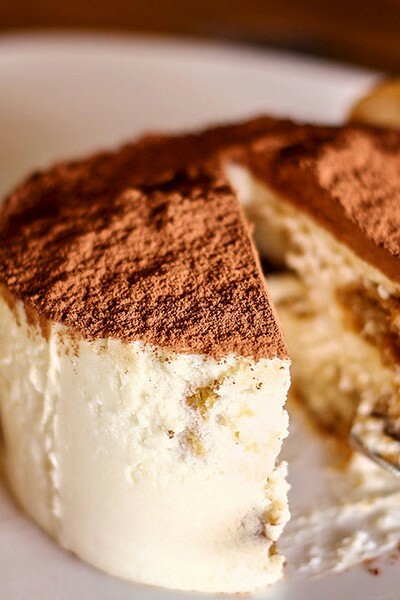 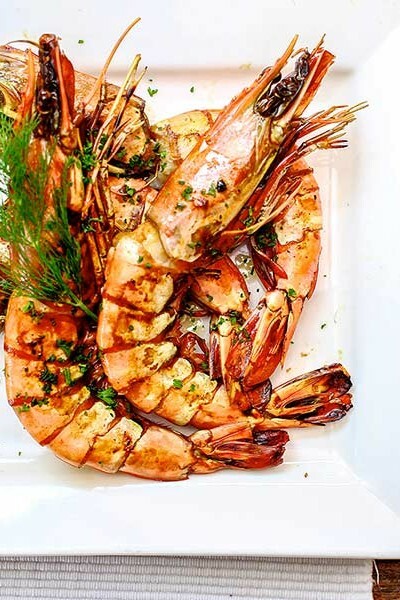 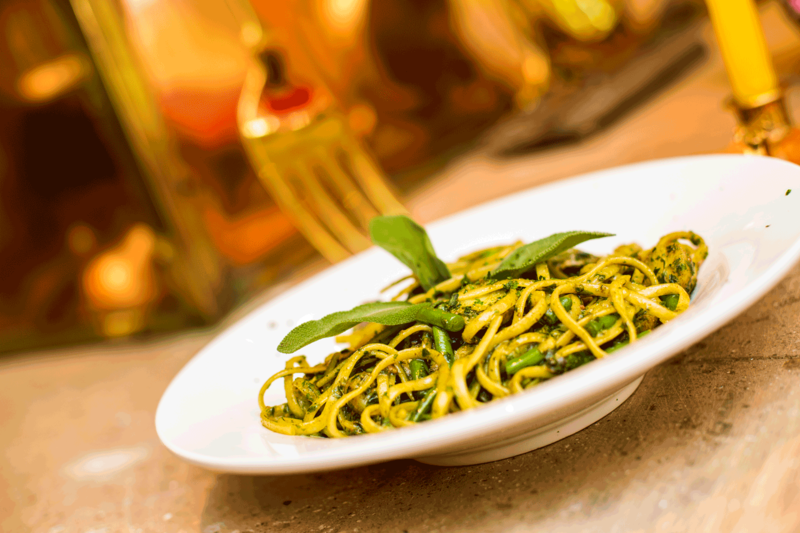 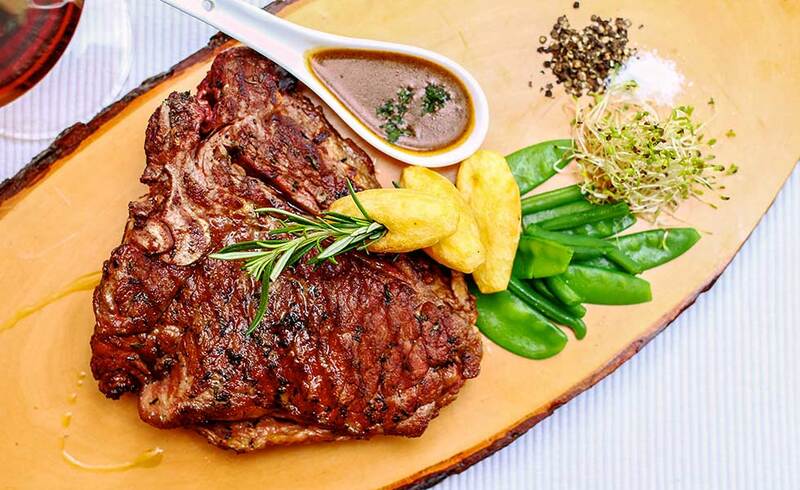 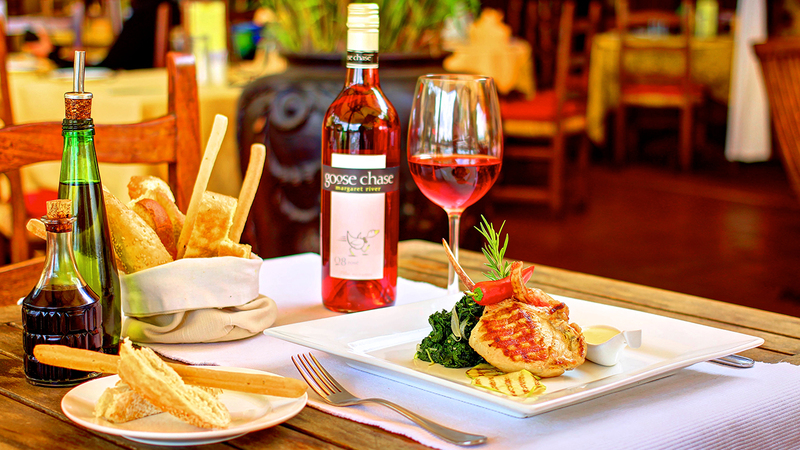 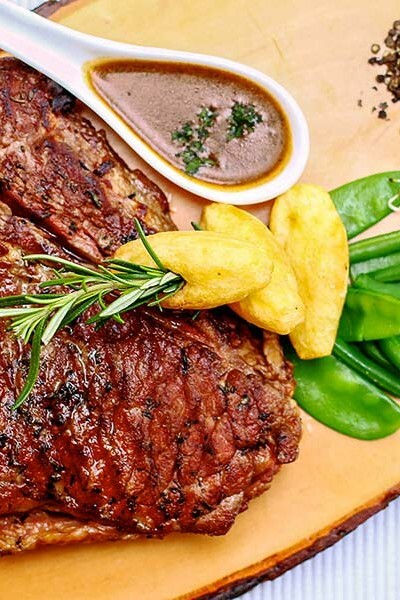 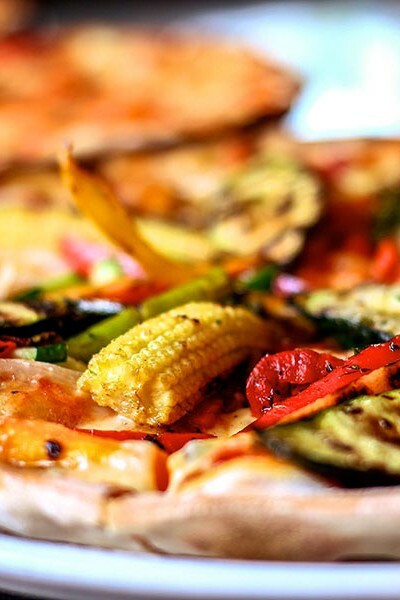 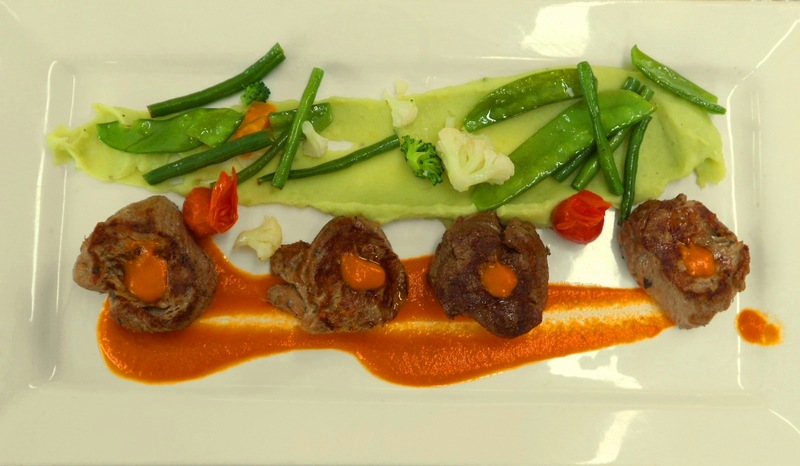 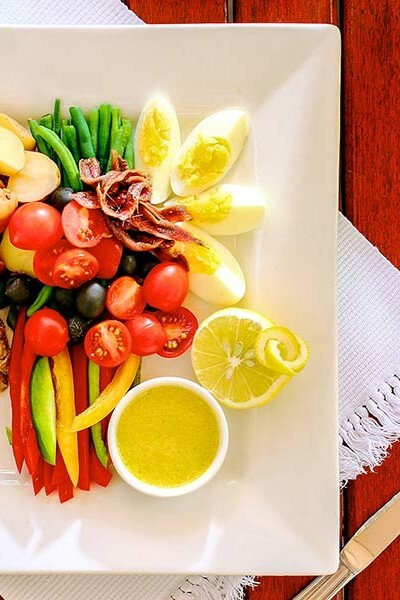 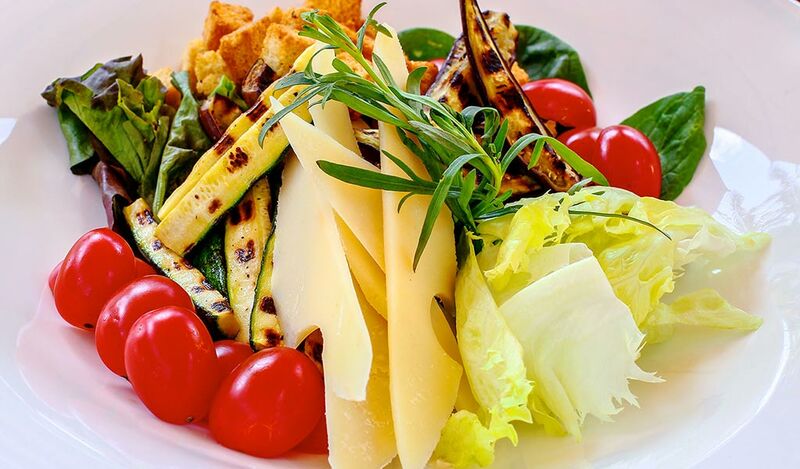 Mediterraneo Ristorante opened nearly 15 years ago and has been a Nairobi mainstay ever since, offering an authentic Italian dining experience unlike any other in the city. 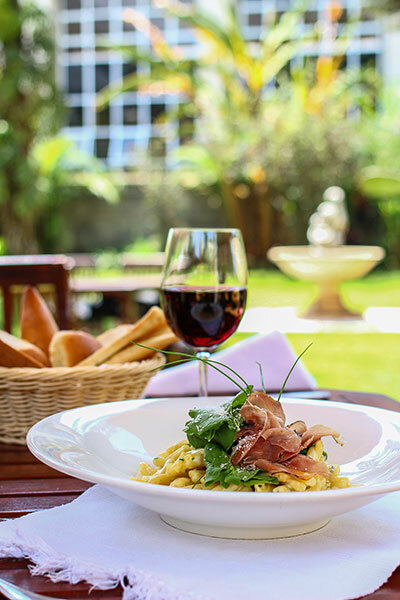 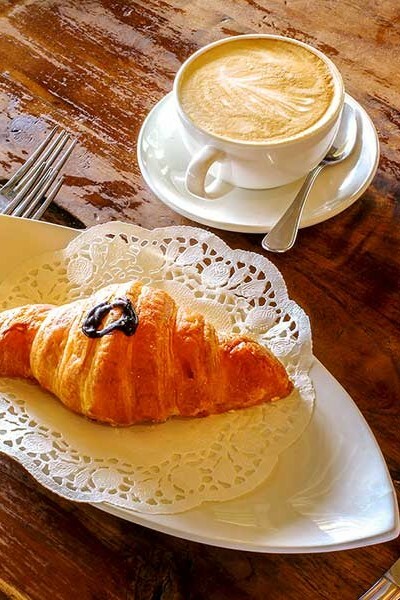 With freshly baked bread served as you sit down, menus that accommodate multiple courses as easily as a quick lunch and an exclusive wine list to fit any taste, we thrive on the simple thrill of good food and drink. 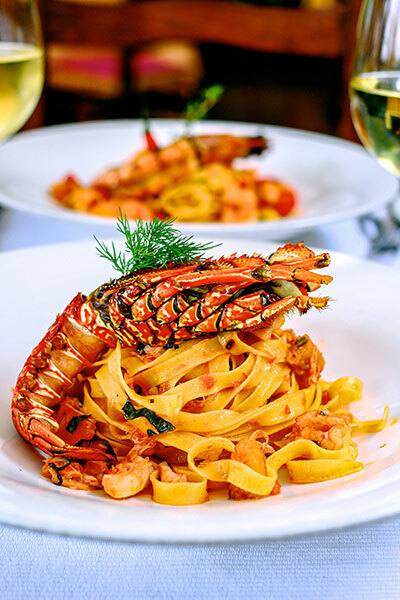 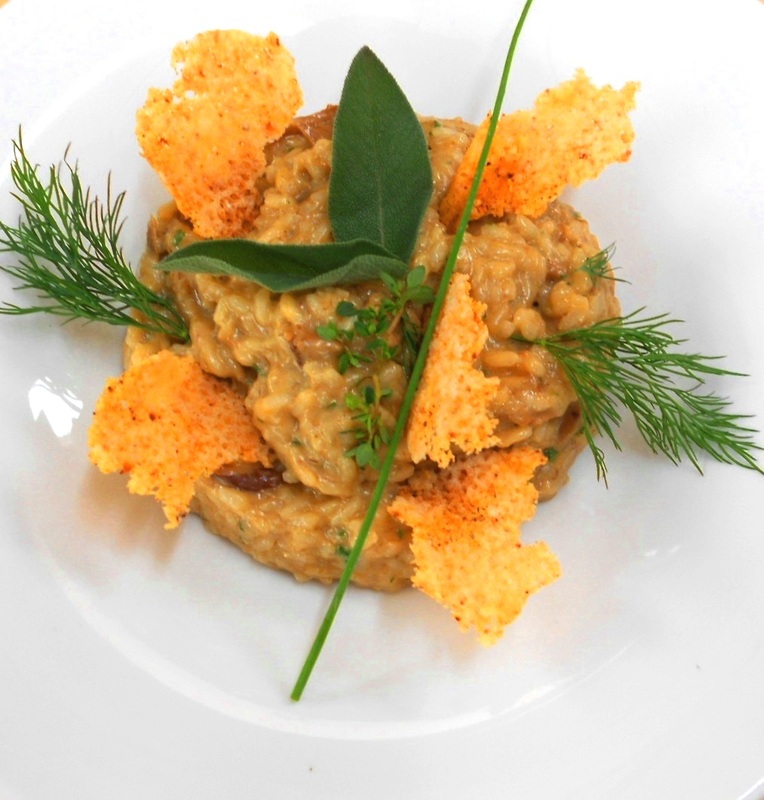 Under the watchful eye of our Executive Chef, regional kitchen classics from across Italy are faithfully recreated with the occasional signature twist. 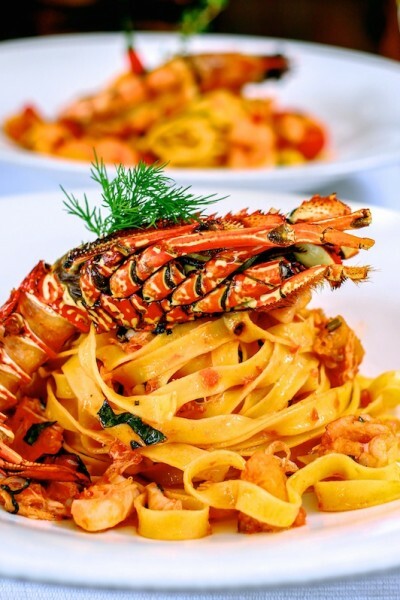 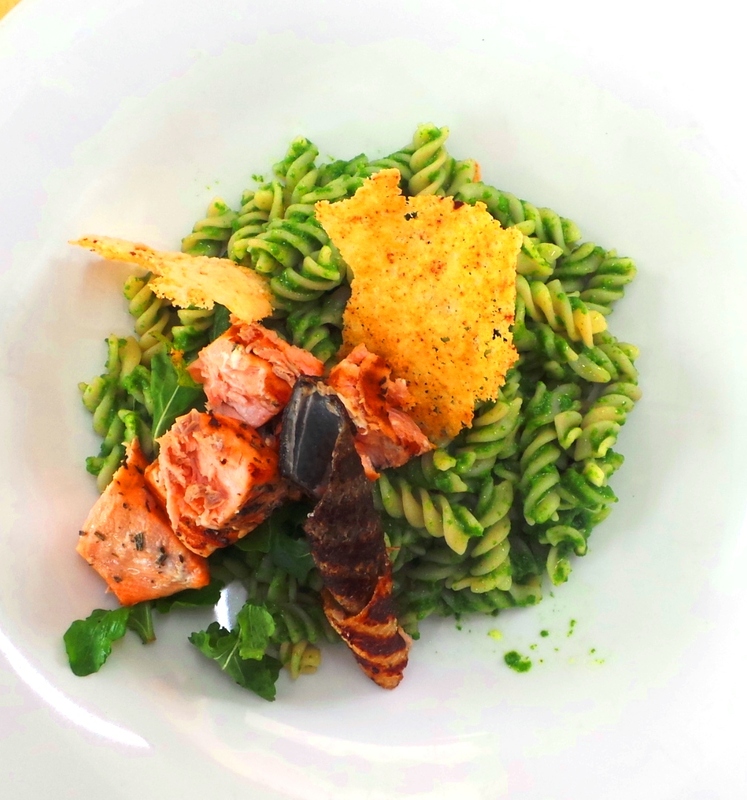 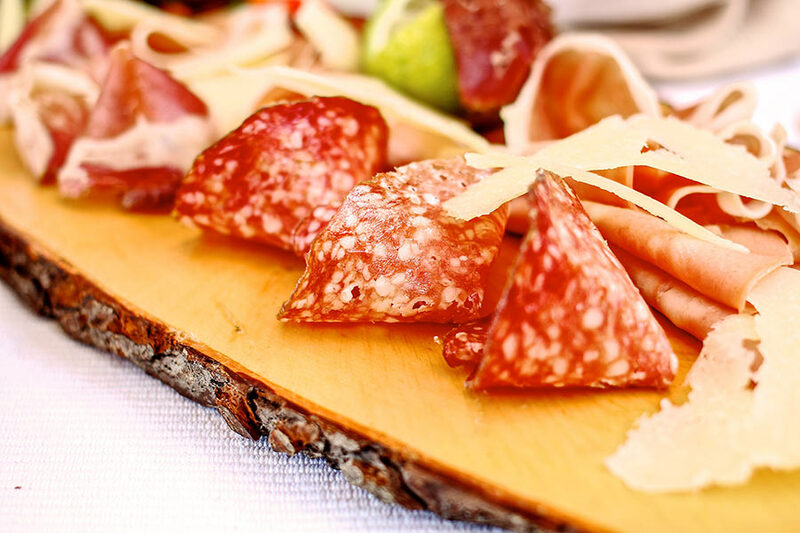 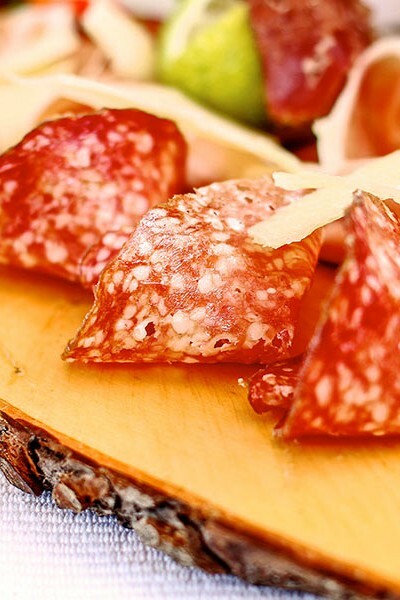 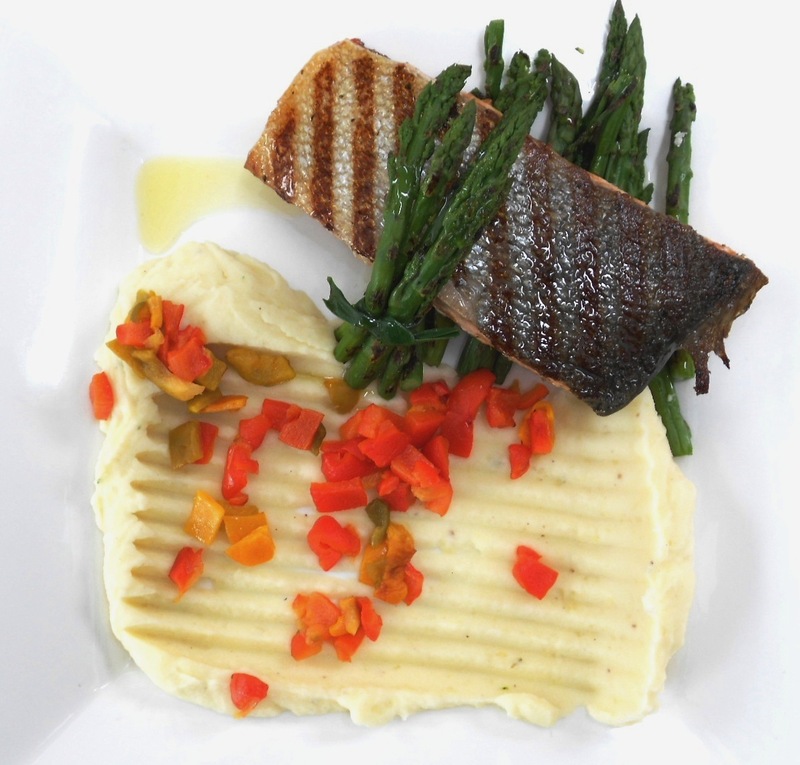 We import ingredients like dry pasta, parmesan and prosciutto and make everything else from scratch in our kitchens, with each cut of meat and all of our fresh seafood hand-selected from premium vendors. 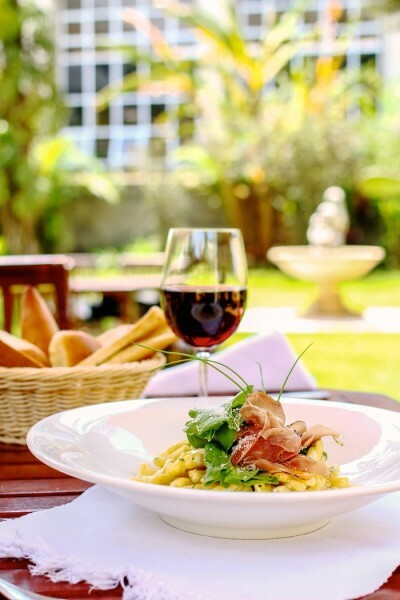 Our carefully curated wine list is also mostly drawn from Italy, with other select bottles from vineyards spread across the world. 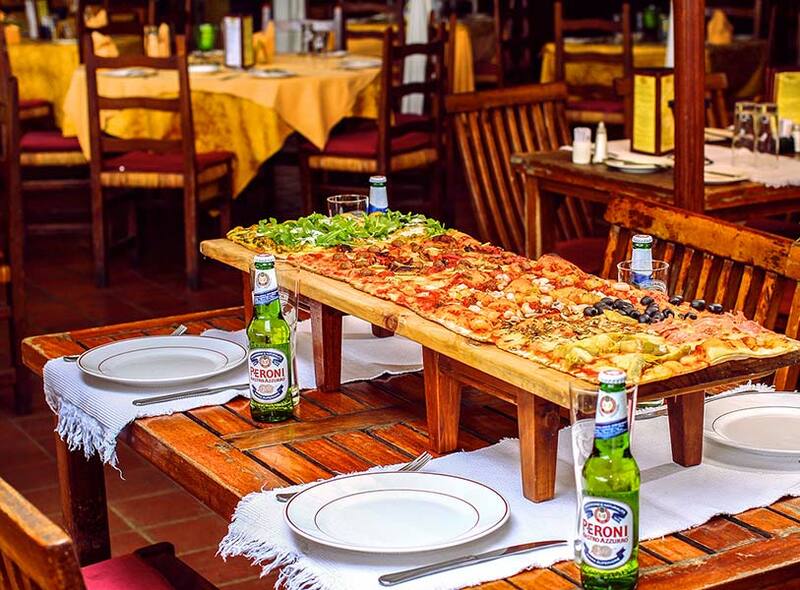 All three of our branches – in The Junction, 9 West and Gigiri – feature outdoor dining and a unique Italian feel that, combined with our authentic dishes, makes any meal an occasion. 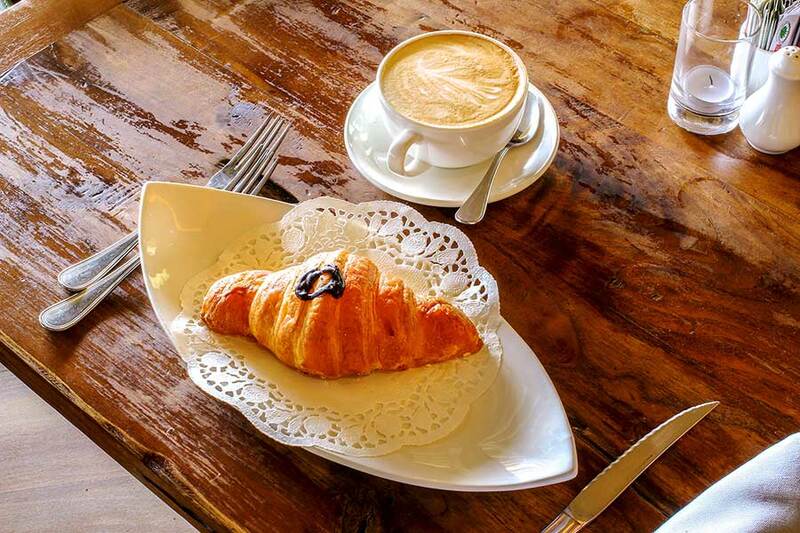 Centrally located in the hustle and bustle of The Junction, this location offers a welcome, calmer change of pace while maintaining an exciting, vibrant atmosphere. 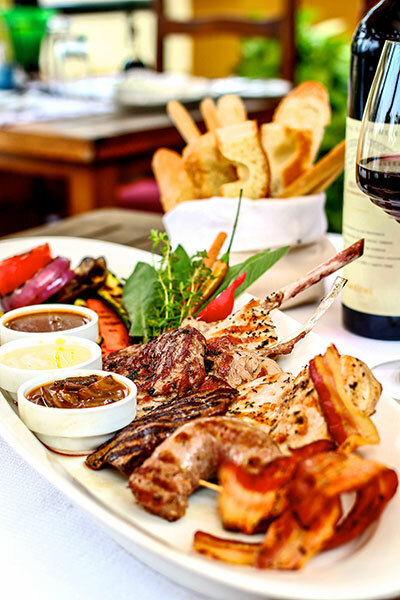 Featuring exclusive deals unavailable at our other branches, this is an excellent venue for weekly plans and special occasions alike, a fun spot to see and be seen as you enjoy our impressive wine selection or signature cocktails. 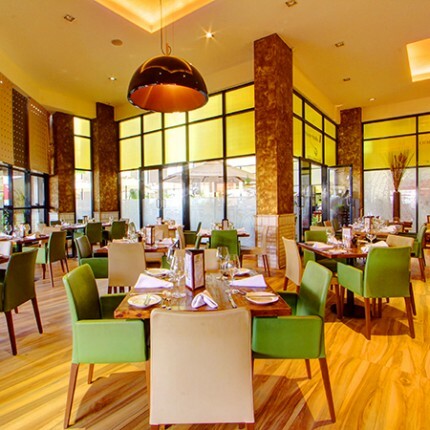 Meals at Mediterraneo offer a comfortable flexibility even while they encourage a more intimate style of conversation, which makes our Westlands, located in 9 West Plaza, the perfect venue for business meetings as well as everyday meals. 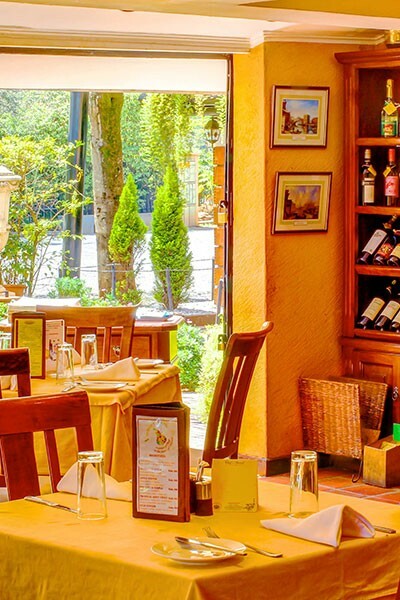 Of course, those who work hard also play hard, and this location, open till late, is also a great stop for those spending an evening on the town. 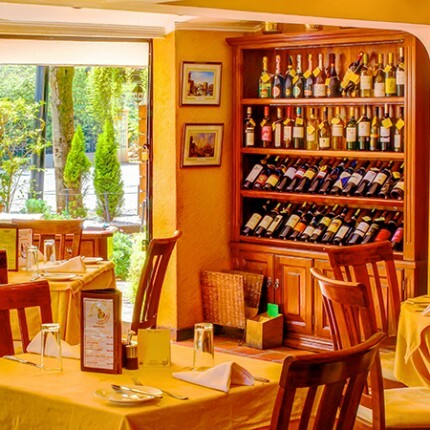 Our Gigiri location is our oldest branch, boasting beautiful gardens in a secluded compound that will transport you to Italy. 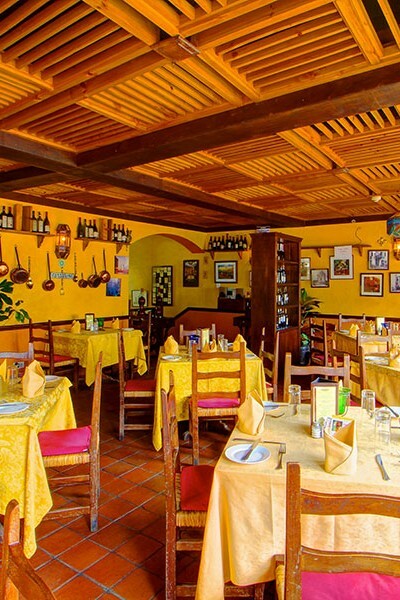 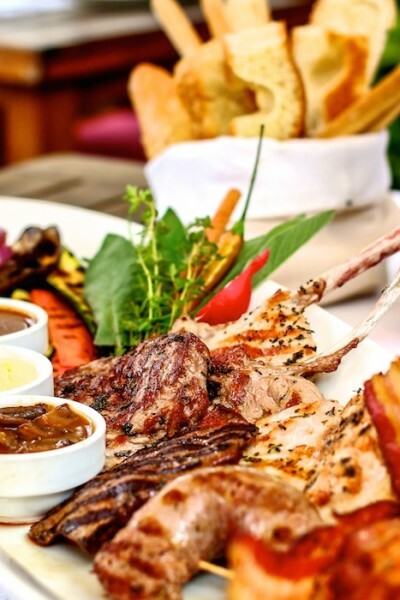 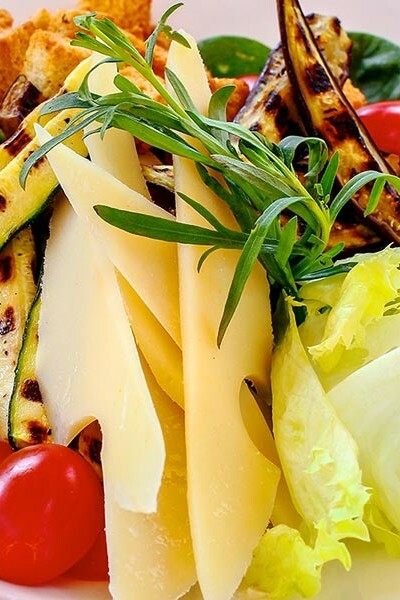 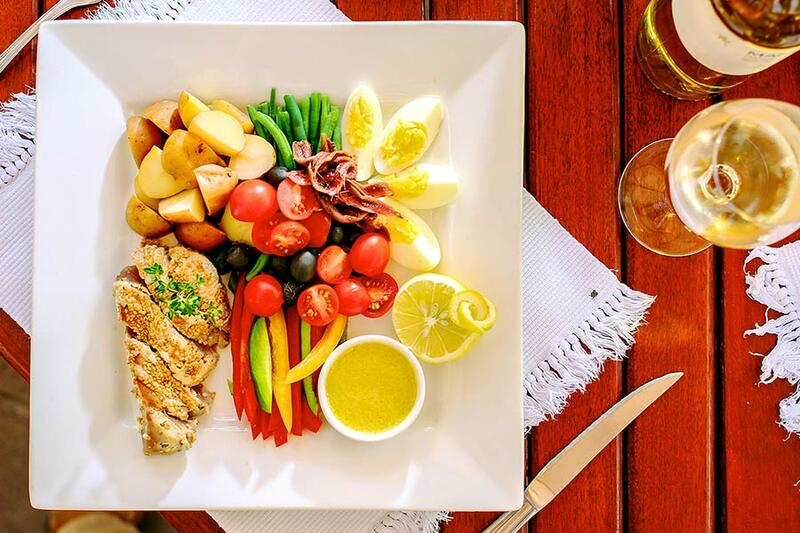 The perfect spot for a long, relaxed meal or a lively group celebration, Mediterraneo Gigiri’s atmosphere is welcoming and bustling, naturally coaxing you into a place with no room for worries or cares, just an appreciations for delicious food and amazing company. 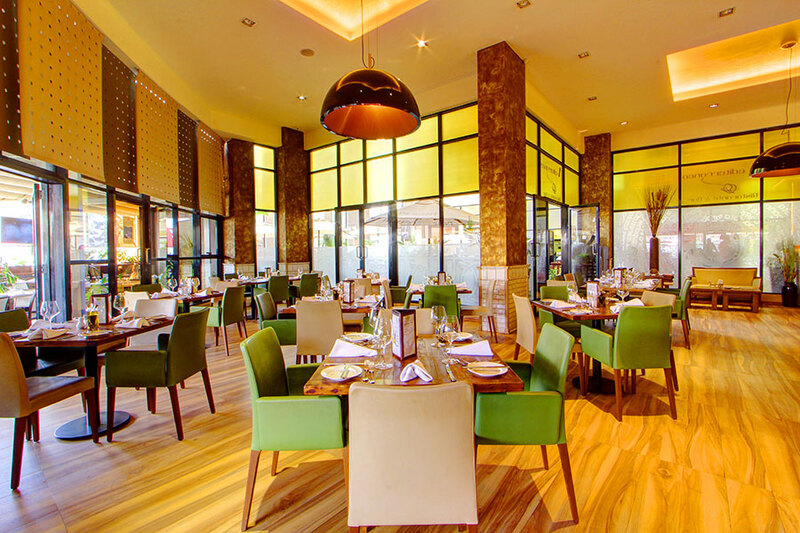 Reservations can be made by calling the numbers below.